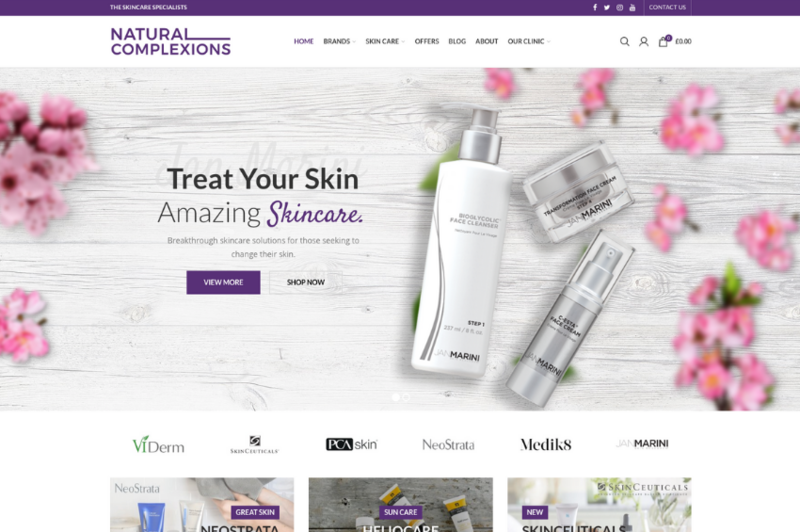 Natural Complexions came to The Web Surgery for help to update their existing website with a new design, content, features and digital marketing to increase traffic levels, drive enquires and build their brand online. 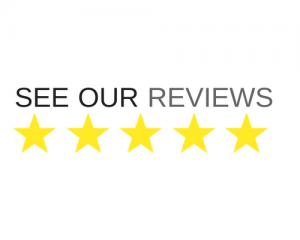 Natural Complexions are one of the UK’s most experienced and trusted online retailers, dedicated to delivering the very best beauty & cosmeceutical skincare products. They are authorised stockists for a number of brands including; SkinCeuticals, Jan Marini, Neostrata, Heliocare and many more. IL Palazzetto is a private barn conversion set in the tranquil grounds of Tuscany. The barn is near San Sepolcro and overlooking the medieval hilltown of Monterchi, with panoramic views of the Tuscan hills. 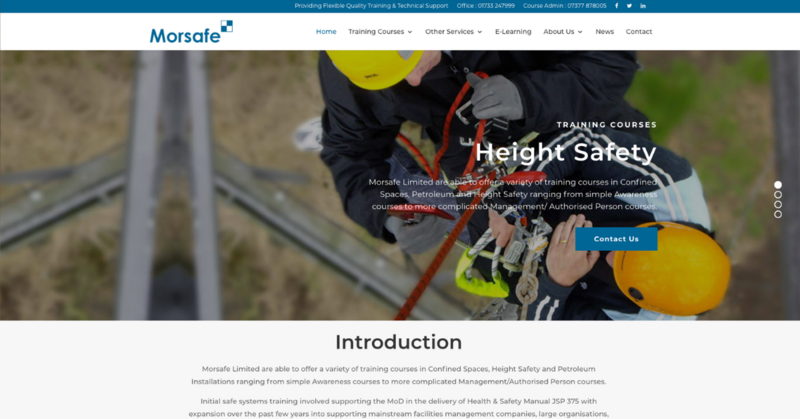 We created a lifestyle website which is responsive to work on desktops, tablets and mobiles. 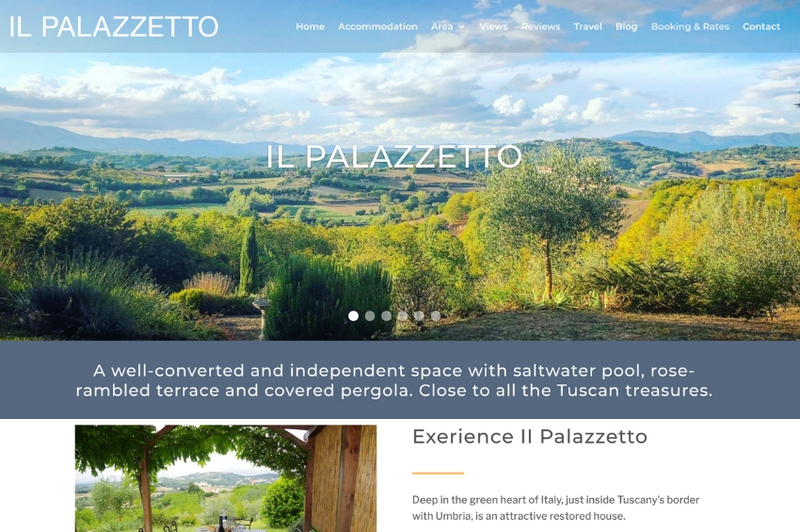 Customers can book accommodation in a converted barn in Tuscany with saltwater pool, rose-rambled terrace and covered pergola. Probate and Wills are a will writing service. They provide customers with peace of mind that their final wishes are carried out and that loved ones are cared for when they are gone. 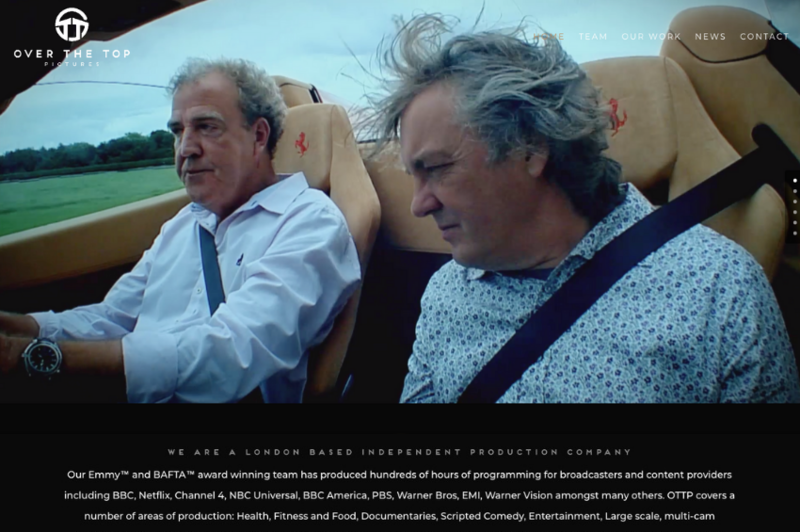 We created a lifestyle website that is responsive to run on desktops, tablets and mobiles. 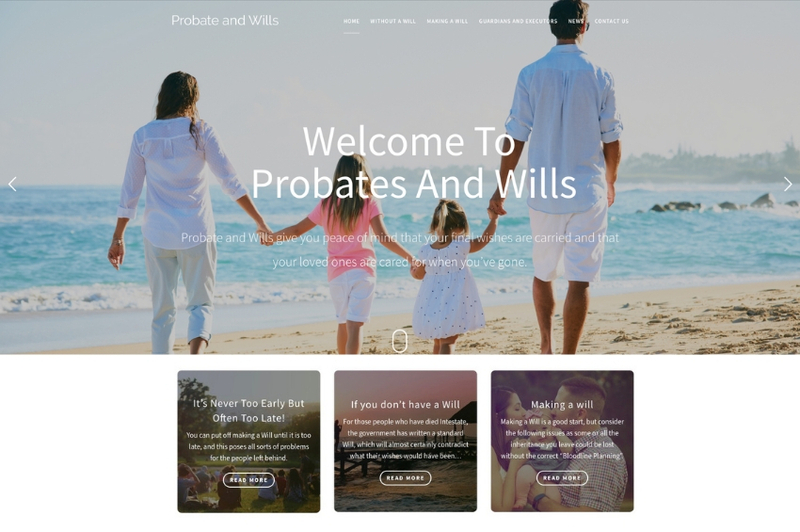 The website gives customers advice about wills and probates including making a will, guardians and executors, protecting your assets, marriage after death, divorce of beneficiaries and long term care. The stress and hectic nature of the modern world means more people are looking to discuss and express their concerns and worries with professional support. 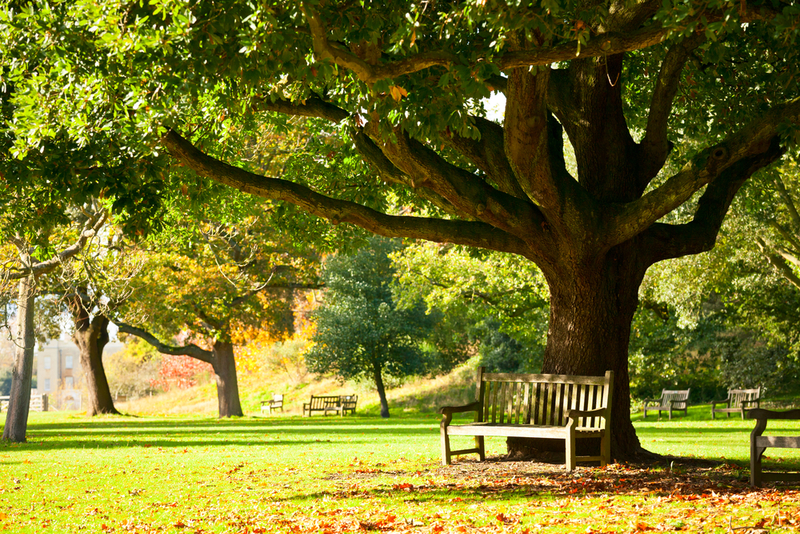 Counselling and professional therapy can be both restorative and transformative. As demand grows, so does competition and therefore counsellors need to do all they can to stand out from the crowd. With professional website design for counsellors, professionals benefit from a fully tailored and personalised website design optimised for search engines and also potential clients. Website design for counsellors ensures clean, straightforward design which allows potential clients to find all the information they need before contacting a counsellor directly. Everyone uses the internet to suss out any professional service they want to invest in and the same is true for medical and therapeutic services. If you cannot be found online, potential clients will simply find another counsellor. Well-designed counsellor websites are optimised for SEO, helping to improve your search engine position, ensuring more visitors arrive at your site. What’s more, these visitors are already primed to want your services as they’ve specifically searched for relevant keywords. At The Web Surgery we only offer website designs which are fully optimised and we build every website with the best and latest search engine optimisation tactics. This in turn generates more valuable traffic and leads who are primed to want your services. It’s been said before, but a website is an opportunity to invite clients in more closely and engage with them more personally. A professional and clear web design doesn’t confuse and helps guide potential clients around your site. It acts as a literal front door or shop window for your services and so it’s a real chance to impress and wow potential clients. Working with our professional web designers allows you to create the perfect design for your services and we can also offer our marketing and content services to help build your brand, create the tone of voice your business needs and connect directly with your clients and potential clients. At The Web Surgery we’re proud to offer websites which show a real picture of the services and environment offered by our clients. We are more than happy to provide professional photo shoots adding the personal touch to your website and allowing it to be a real snapshot of the reality clients will experiences if they visit you. The Web Surgery has provided many professional web design and marketing packages for medical packages from many backgrounds. Our website design for counsellors maintains the same level of quality, personal input from the client themselves and any other features and additional services you may require. Contact The Web Surgery today to see how we can help. Why Do Private Doctors Need Their Own Website? Many private doctors can be found online with ease. There are NHS profiles, profiles on private clinic websites and perhaps regular updates on a practice or clinic’s website which incorporates information and updates about the doctor. With all this information, why should private practitioners commit to their own website? For some it may seem like a step too far but the mobile nature of society and the fact that private practitioners are becoming even more flexible and available in their work means no single practice or NHS website ever contains all the information a patient could need. What’s more, doctors who run clinics at several different locations should be able to share this with their patients for ease and convenience, and in turn, they may soon see their patient base increase. Patients value the convenience and easy access to key information about their practitioner. A single channel for new patient referrals is never a wise idea. An internet presence allows you to maintain and grow your referral stream, helping to add more possible channels through which you can find patients. The average patient today is already using the Internet to research their healthcare options. Whether referred or self-referring potential patients are already searching for you online. If you have little or no presence and they find a competitive provider who does, they’re very unlikely to choose you. Referring doctors also use the Internet as a tool for due diligence. You may have a group of GPs or other professionals who consistently refer their patients to you, but newer professionals will look online for local, reliable professionals in specialist fields. A fantastic CV is one thing, but professional colleagues will definitely be impressed if they can instantly access your information online for easy referral. No online presence is a negative marker in the modern world. People are expected to be online and choosing not to be builds distrust in anyone considering your services. What’s more, if your presence online is hampered by reviews which perhaps aren’t perfect or a true representation of your services, then this will be a standout element of what your potential patients and professional colleagues learn about you when searching. If you take control of your own online presence then you can ensure the more positive and suitable information is found. At The Web Surgery we specialise in helping medical professionals get online or improve their current online presence. We have provided many professionals with bespoke doctors website design and additional marketing services to grow and cement their strong position online. Contact us today to find out more. The Holistic Pain Management Lab is focused on dealing with acute and chronic pain using conventional and complementary therapies. While pain can be considered subjective, there are clinical ways of measuring it to help with treatment and pain management. 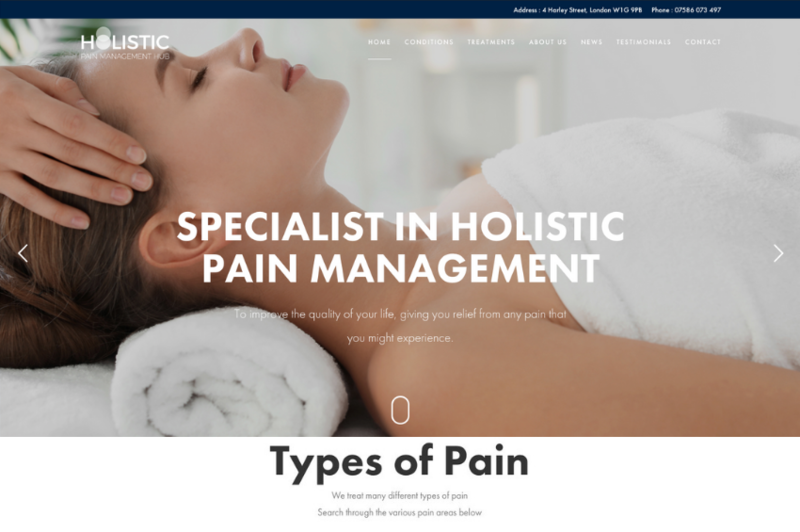 The Web Surgery designed and built a full screen, responsive website, that allows patients to view the wide range of treatments available. Mr Randhawa is a Consultant ENT and Facial Plastic Surgeon at the Royal National Throat Nose and Ear Hospital in London. He is a Fellow of the Royal College of Surgeons of England and holds a Masters in Allergy and Immunology which he obtained with distinction from Imperial College London. 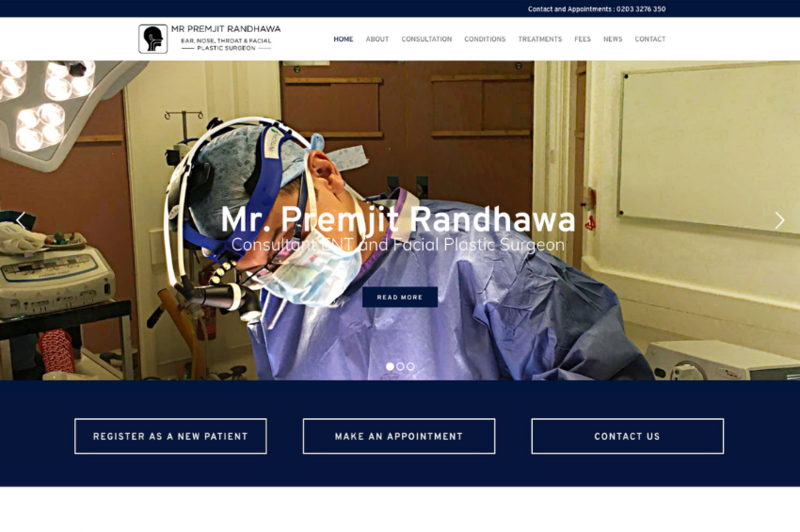 We designed and built a responsive website that allows patients to view a range of treatments that Mr Randhawa offers. The site also offers the ability to view fees and make consultation bookings.